Your Very Own Channeled Angel Reading with Yvette ! All Uplifting Channeled Angel Readings with Yvette are always loving and non-judgemental, are all by appointment, and usually over the phone- but can also be offered via email (please see different readings below) The Loving Vibration is the same either way. Yvette will invite in your angel team and hers, which is lead by Jesus and the Angels, to assist in Angel Guidance for you. Angel Reading by phone: These are offered in different increments of time – depending on how many questions you may have and are recorded ! Yvette will ask for a loving general message from the angels for you, and then offer for you to ask your own most pressing questions as time allows. An mp.3 recording of your Angel Reading will be emailed back to you after the appointment for later playback. In an email angel reading, I will offer a general message of love from the angels and ask the angels to answer your specific question (s) from you as time allows via email. Your channeled angel reading will be typed into the body of the email. The high vibrational loving energy is the same, whether via email or over the phone. Each session is very uplifting- as a true angel experience is very loving and uplifting. The angels are not limited by time and space (or the law of physics) and every session is unique will be guided with understanding, wisdom, compassion, truth and love. True angel guidance is always aligned with Spiritual Truth. 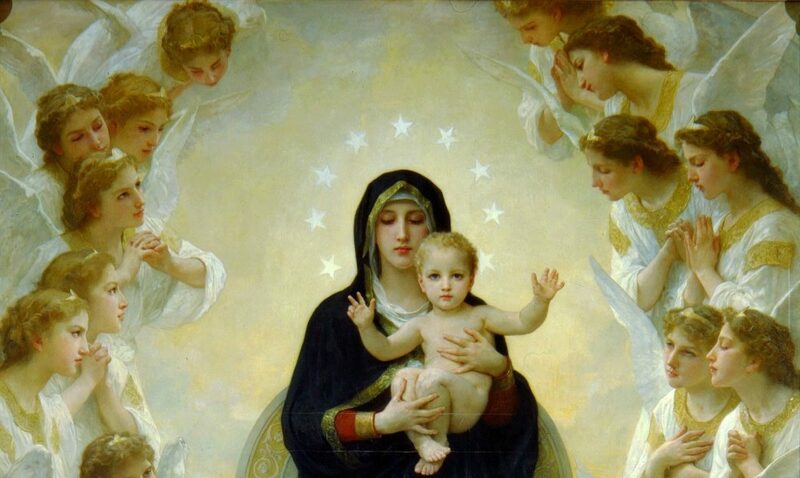 The angels do not want to be praised, in truth, All Glory Goes to God for healing, just thanking them is enough for they only do the Father’s Will. See below for several types of Angel Readings that are currently being offered. Namaste’ ! This angel reading with Yvette is offered via email. 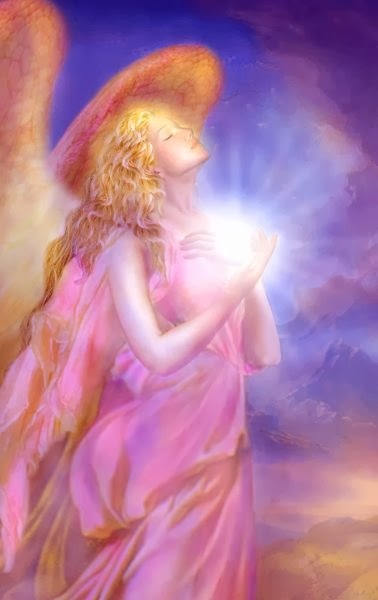 The angels are not limited by space and time, and the angel answers will be channeled by the angels into the body of the email (which will be sent back to you), and will be infused with uplifting, high vibrational, loving healing energy as you read them. You can also include a specific question or a situation you would like guidance for- or you can simply ask for a general channeled angel message just for you! You will receive an emailed response right away to confirm your payment has been received- and your questions will be scheduled usually within 48 hours. ** there is usually time for anywhere between 1-2 (or possibly more depending on the question) questions- as time allows in a 30-minute angel reading . ~You will also receive a very high vibrational and uplifting recording of your Channeled Angel Reading. ~You will receive an email confirmation right away once payment is received, then we will schedule your very own personal angel reading together- usually scheduled on Saturdays. ** there is usually time for anywhere between 2 & 3 questions (or possibly more depending on the question) – as time allows in a 45-minute angel reading. A personal, loving and uplifting Channeled Angel Message from Yvette’s angels and yours, meant for you- as well as angel channeled answers to your personal and most pressing questions. ** there can be time for 4 or more questions- as time allows in a 60-minute angel reading. Upon payment, you will receive an email confirmation right away, then we will schedule your very own personal angel reading together- usually scheduled on Saturdays. ** there can be time for anywhere from 5 or more questions- as time allows in a 90-minute angel reading. You will receive an email confirmation right away once payment is received, then we will schedule your very own personal angel reading together- usually scheduled on Saturdays. ****As an FYI – If you have a loved one in a hospital or hospice care, you can ask for the angels to surround your loved one (and everyone in the hospital) AND ask them to fill their home with loving angel light for their return. Your loved ones can return to their home infused with angel healing light in their home! You just need to ask the angels for their assistance with this. They are happy to do this for you and your loved one. Most Channeled Angel Sessions with Yvette are done over the phone. All Channeled Personal Angel Readings with Yvette are currently being handled through a love donation listed above. Thank you with love and gratitude. The angels always want you to know you are very loved, and you can personally ask for them anytime in every situation. They will always hear you and your angels (and God and Jesus !) love you very much!